Chateau Cap de Faugères is an estate in the village of Sainte-Colombe, located in the appellation of Castillon Cotes de Bordeaux. The estate currently totals forty-six hectares and the soil is primarily limestone and clay (much like Saint Emilion). Their plantings are divided as 85% Merlot, 10% Cabernet Franc and 5% Cabernet Sauvignon. 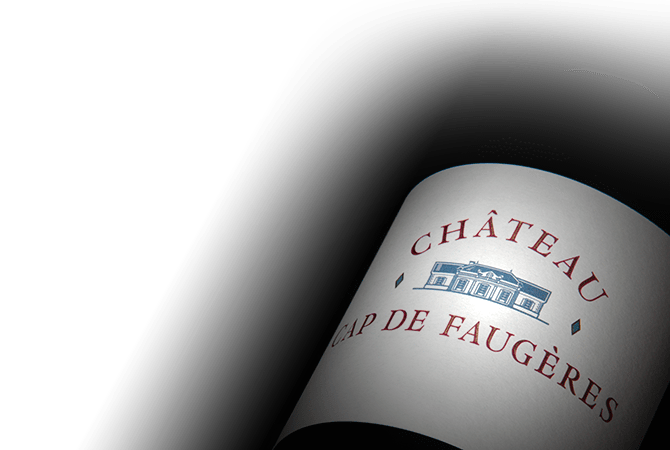 The rich terroir of the estate has helped enable Chateau Cap de Faugères to consistently rank as one of most well-regarded chateau in the appellation.